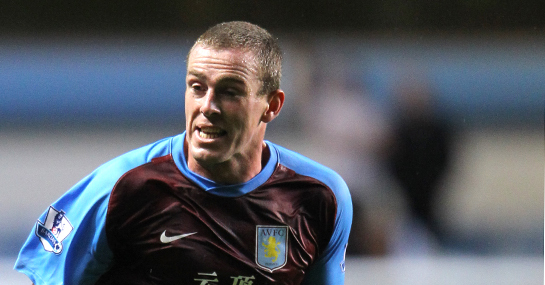 RICHARD DUNNE is odds-on (10/11) with Ladbrokes to find the back of his own net again in the league this season. The Villa defender took his own goal tally to nine in the QPR match gifting the home side the draw and the bookies now make ‘own goals’ 4/7 in the Richard Dunne goals match bet this season. It’s 7/2 he ends up scoring more in the right net and 5/2 he ends up square.